"Good night, and may God bless." 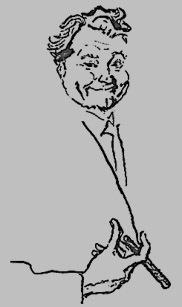 The son of a former circus clown vaudevillian, comedian Red Skelton left home at ten to travel with a medicine show through the Midwest, and joined the vaudeville circuit at fifteen. He debuted on Broadway and radio in 1937 and on film in 1938. 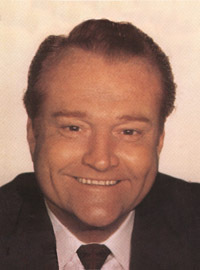 "The Red Skelton Show" premiered on NBC in 1951. For two decades, until 1971, his show consistently stayed in the top twenty, both on NBC and CBS. 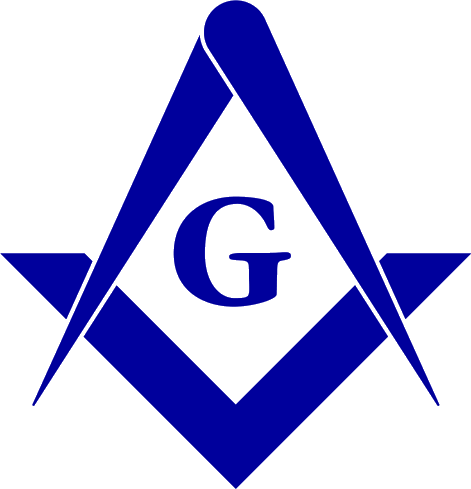 One stand-up comedy routine, "A wee dog", is reputed to be of especial interest to freemasons. Skelton was a major supporter of childrens charities, including the Shriners' Crippled Childrens Hospital and the Red Skelton Foundation in Vincennes, Indiana.